Bart Bouwhuis was frustrated. The 170-footer’s transom, on paper, didn’t look right. It was a big project for Vripack, the firm he co-founded. And now the 73-year-old owner of the yacht was standing in the office growing frustrated, too. 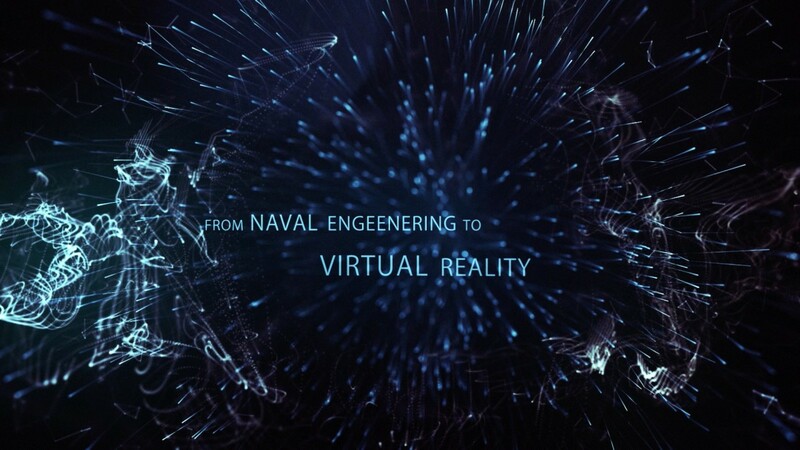 Bouwhuis led the owner into a room where Vripack, earlier this year, had set up one of the yachting industry’s first true virtual-reality experiences. It was a good question, one that even Bouwhuis couldn’t completely answer. 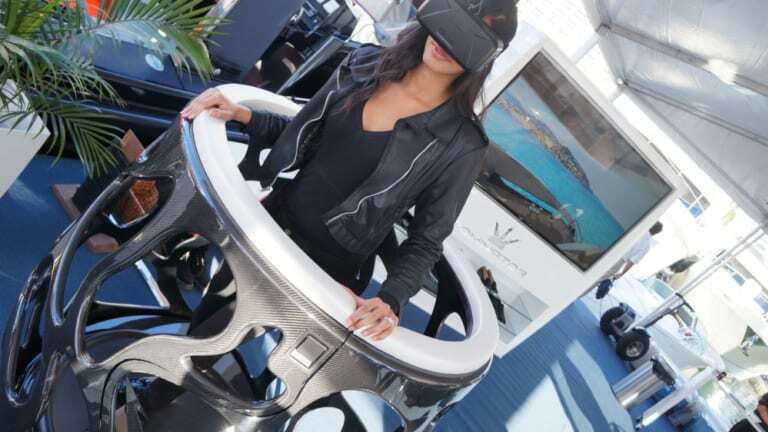 Vripack is one of several companies at the forefront of bringing virtual reality to the yachting landscape, where the technology’s capabilities remain nascent, and where even the leading players aren’t quite sure what the future will bring. Only one thing is certain: The experience of buying, designing and building yachts is already changing, and likely for the better. CLICK HERE TO WATCH A BRIEF VIDEO DEMONSTRATION. 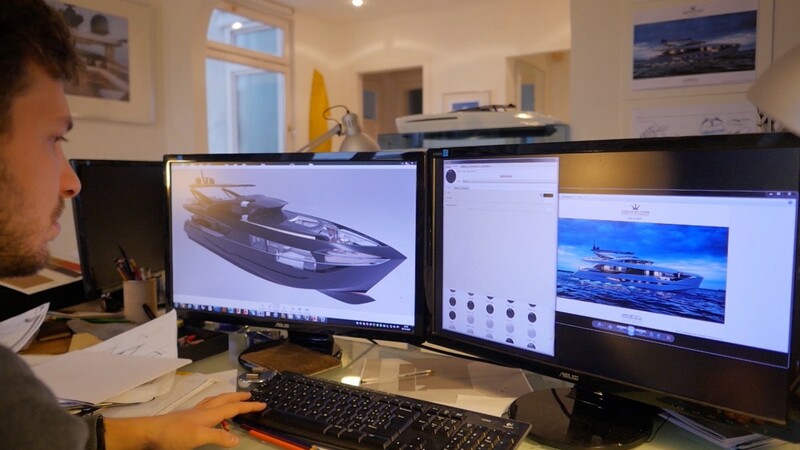 The computer-aided design (CAD) drawings that yacht designers and naval architects have used for years are now being repurposed to create virtual-reality experiences. The files are fed into 3-D programs that make viewers feel like they are inside the photo-realistic CAD drawings. One of the things that makes today’s virtual-reality experience possible is computer-aided design (CAD), which began to appear in the 1970s. CAD eventually led to such advancements as the photo-realistic drawings of yacht concepts we all know today. 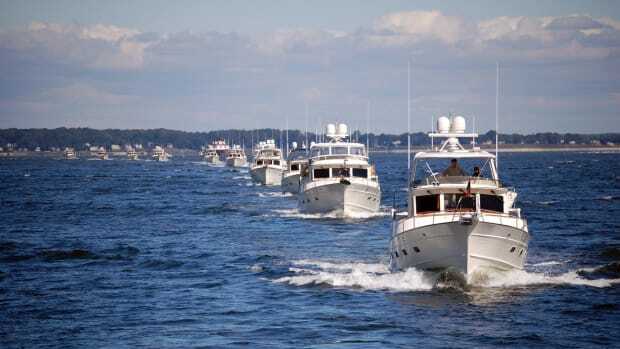 It also led to the yachting industry’s first documented use of what’s known as augmented reality, which enhances the existing environment, compared with virtual reality, which outright replaces that environment all around us. 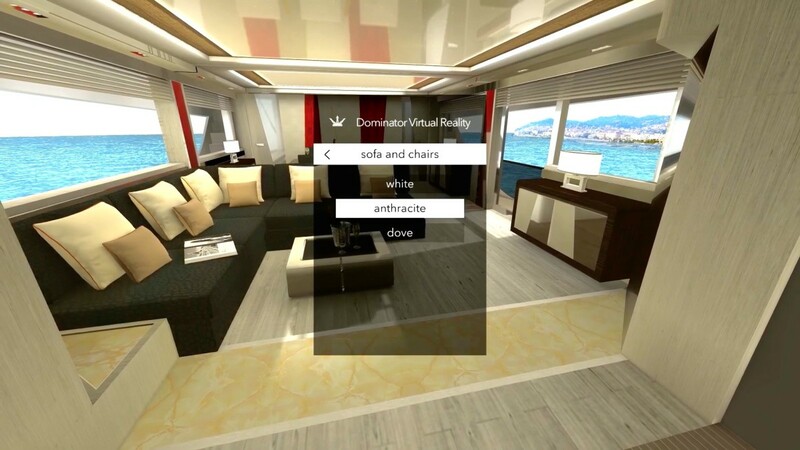 Some owners may have encountered augmented reality as far back as 2011, when Texas-based Hidden Creative Ltd. uploaded a YouTube video showing how an app could make a yacht brochure look like it was “coming to life” in 3-D. By 2013, Fraser Yachts and Sunseeker had their own augmented-reality experiences. 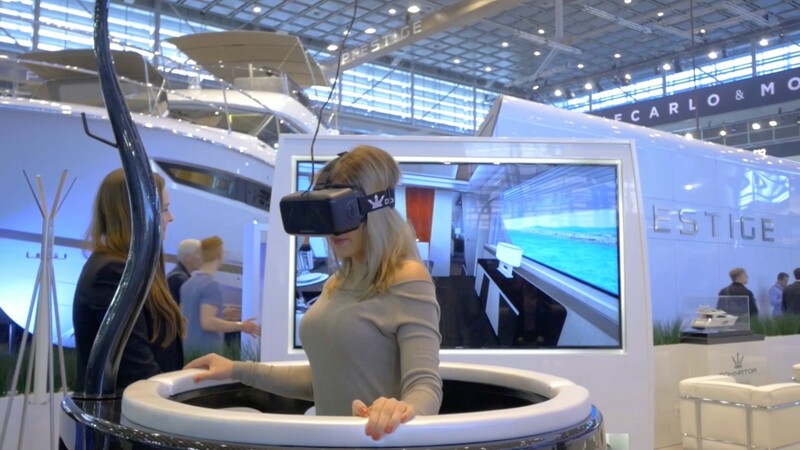 That same year, at the Fort Lauderdale International Boat Show, Lürssen began to blur the line between augmented and virtual reality. 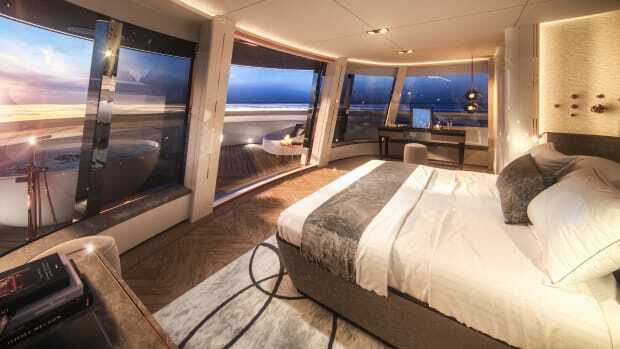 The builder digitally unveiled 282-foot (86.1-meter) Quattroelle by taking photographs of the new build in Europe and offering show-goers in Florida a set of goggles. People could “walk through” the yacht in a way that felt like walking inside still photographs. 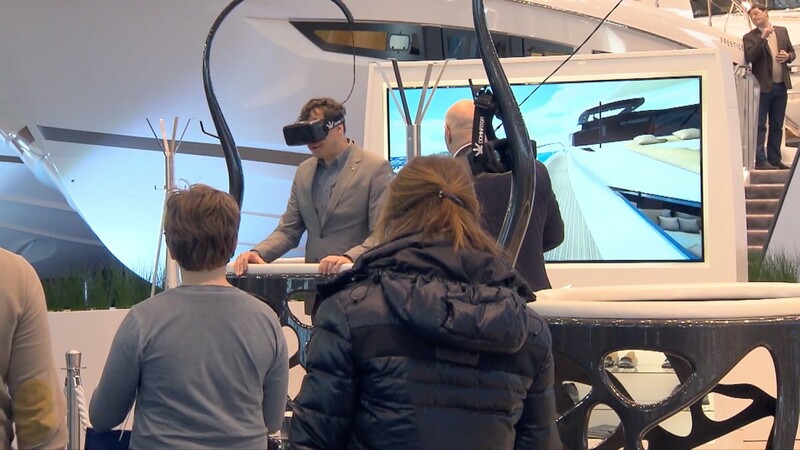 At the time, Lürssen Sales Director Michael Bremen said he thought it was the first use of virtual-reality technology in the yachting industry. Fast forward to this year’s boat shows in Miami, Düsseldorf and Dubai, where a pair of open-top pods appeared at the Dominator booth. They were made of carbon fiber, stainless steel and leather. The Italian builder invited guests to choose one of 40 pairs of Prada loafers with sensors across the soles. Next, a guest placed an Oculus Rift virtual-reality headset over her eyes. She then stepped into the pod, whose circular, treadmill-type floor would respond to the shoe sensors, making her feel as though she were walking inside a yacht, taking her wherever she looked with the headset. What she actually was doing was “walking” inside the photo-realistic, 3-D CAD drawings of Dominator’s 85-foot (26-meter) Ilumen concept—a yacht that does not exist in real life. Dominator staff could see in real time, on a flat-screen television, the 2-D version of whatever the guest saw inside the headset. When a man reached out toward the lifelike hors d’oeuvres on an aft-deck table, a Dominator employee in real life held out a tray with actual nibbles. The same thing happened when goggle-wearers reached out to grab what they perceived as glasses of champagne. 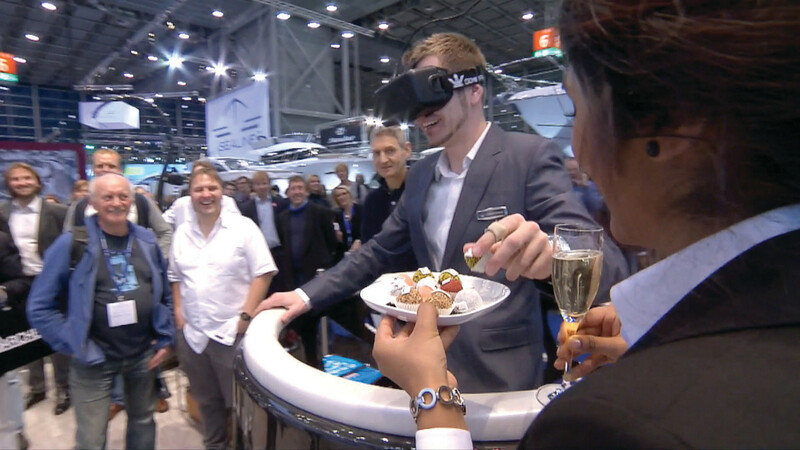 When virtual-reality users at the Dominator boat-show booth reach out for what they perceive as Champagne and hors d’oeuvres, a staffer makes the experience seem real. 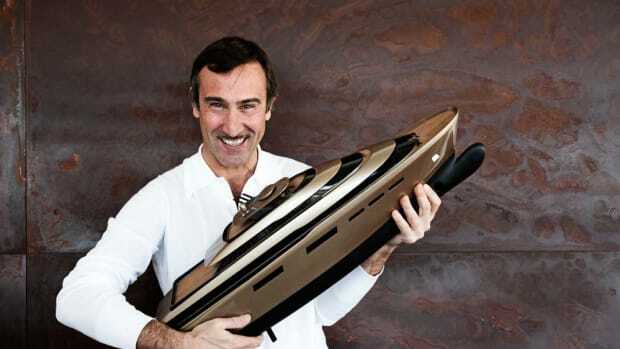 It was arguably the first use of modern virtual-reality technology at a boat show, an idea Dominator conceived to market the Ilumen before building the yacht. The Dominator system also lets users change the yacht by using a joystick control—combining yacht marketing and yacht design. Vripack, too, is using its virtual-reality technology for yacht marketing—and not just on custom builds. For example, with the Bavaria E40, Vripack needs to market a design with a helm station uniquely positioned aft, creating a vantage point that even the most experienced owners of express motoryachts have trouble conceiving. Monaco-based Yachting Partners International had a similar challenge in marketing 344-foot (105-meter) Raptor, a concept yacht. YPI Group, too, turned to virtual reality, building a system that experts say is even more advanced because regular computers aren’t strong enough to process the experience. The YPI Group system came to be because sales broker Russell Crump has a 14-year-old son who took him to play a video game while wearing Oculus Rift goggles at a shopping mall in Nice, France. Soon after, Crump saw a Bricks & Goggles demonstration at the Monaco Yacht Show. The two teams now have the photo-realism down and are perfecting the speed at which image frames beam into people’s eyes, so viewers don’t experience vertigo. 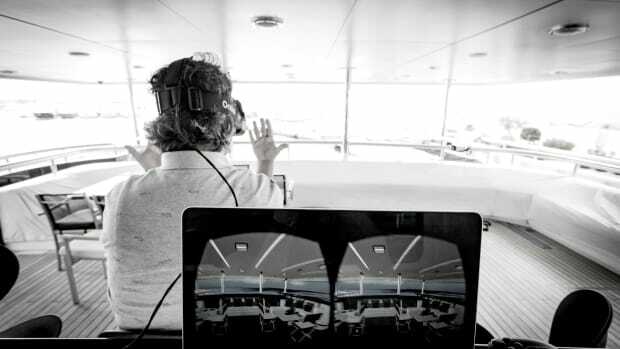 Today’s virtual-reality systems also offer benefits that could save yacht owners hundreds of thousands, if not millions of dollars in the shipyard. Dominator, Vripack and YPI Group all say that because photo-realistic 3-D CAD drawings are the basis for what viewers see, the virtual-reality systems can be used by anyone—designers, naval architects, even yacht chefs who want to experience the way galley cabinets will be positioned before that part of a yacht goes into build. Imagine a yacht engineer being able to see whether he can reach a fuel filter before the shipyard starts construction. 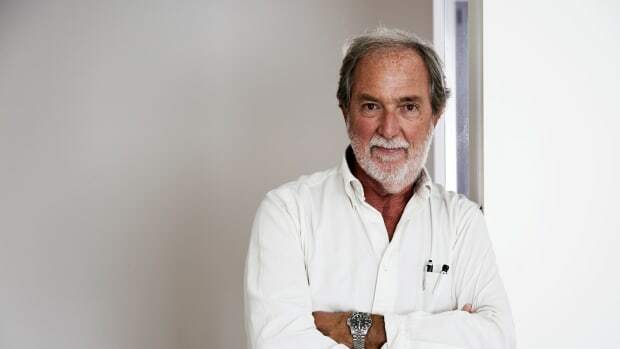 Vripack’s Bouwhuis cites engine-room design as perhaps the most important, untapped resource for yacht owners within existing virtual-reality systems. Nobody is sure where virtual reality is going next, a truth as exhilarating as it is mind-boggling. As YPI Group learned when it wanted enhanced technology, more computer processing power was needed. The company couldn’t use any old laptop. It had to build a special box. The movie industry has already made the next leap beyond that box. Cloud computing allows the processing capability of thousands of computers at once, which is how the geeks of Hollywood are turning out eye-popping films like 2015’s “The Walk.” Having the equivalent of 15,000 simultaneous cloud processors let the special-effects geniuses do 9.1 million hours’ worth of image rendering in just a couple of months’ time—and then feed those shockingly realistic, IMAX-ready film images into yet another program that turned them into a 3-D video game. So today, wearing goggles like the Oculus Rift headset that is being used in yachting applications, video-gamers can step right into scenes from the movie, which look more photo-realistic than ever. 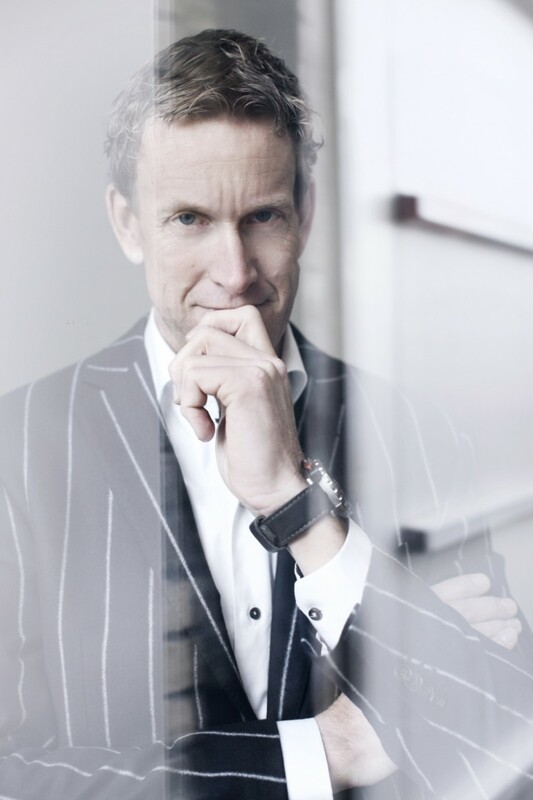 Ingmar Vroege, co-founder at Bricks & Goggles, says there’s no reason the yachting world can’t move into that level of virtual reality next. 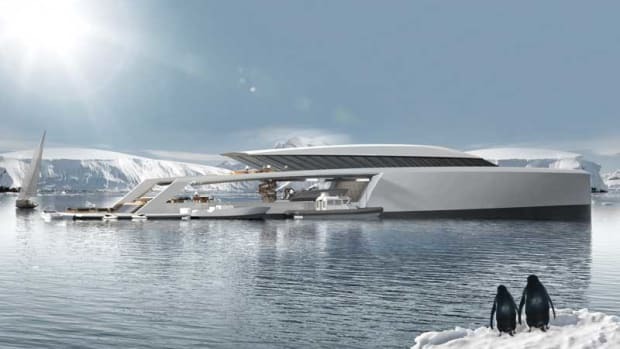 Vroege already has received a request from one yacht owner for a realistic version not only of his yacht, but also of his private jet. He sees the future of virtual reality in yachting about to collide with the technology from games like “World of Warcraft,” in which teams can play together in real time onscreen while actually inside their homes elsewhere. Imagine a yacht designer calling your home in Chicago from his office in London. You both put on virtual-reality headsets. The application launches, and you’re inside your yacht concept with the designer, off the coast of Portofino, Italy, deciding how to perfect the view of the harbor from what will someday be the foldout balcony in your master stateroom. WATCH THE BRIEF VIDEO DEMONSTRATION HERE. While virtual reality is all the rage right now, augmented reality is in some cases still a highly valuable tool for yacht owners. 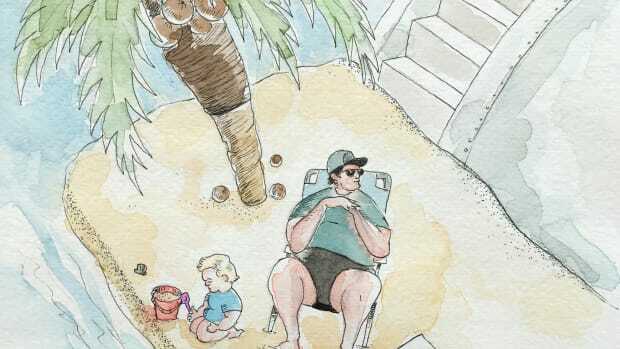 Using augmented reality, you can stand on your sundeck and hold your smartphone over a piece of paper with a code that tells your screen to create a true-to-size image of the chair. Or, perhaps, six different chairs you’re trying to choose among. 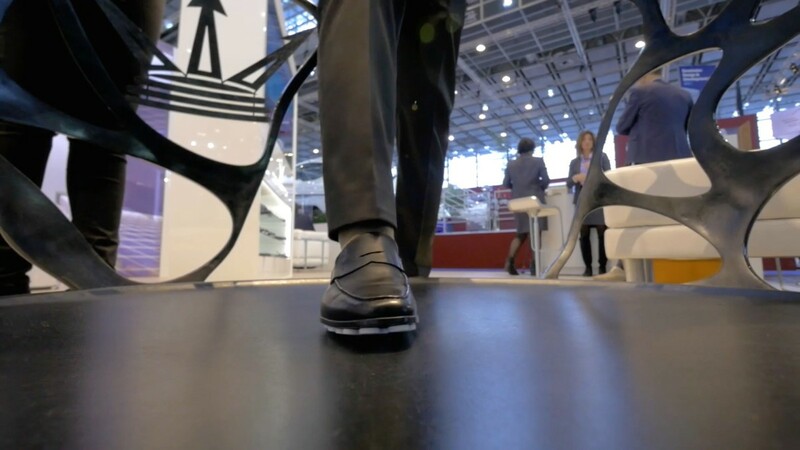 The Dominator experience at boat shows includes shoes with sensors attached to the soles. They tell the virtual-reality program which direction users are turning in real life. In 2011, science-fiction author Ernest Cline published the novel “Ready Player One.” It’s set in the year 2044. The world has gone to hell, and people spend their days jacked into a computer system called OASIS, where they can be anything they want to be on any of 10,000 planets. One critic called the book a “nerdgasm.” Ingmar Vroege, co-founder at Bricks & Goggles, calls it a source of technological inspiration. It’s not just the nerds having a gasm about the prospects. 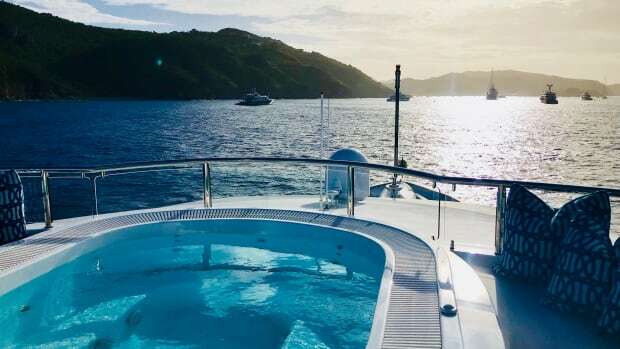 Mark Duncan, group commercial director at YPI Group, says he can see that same future quite clearly for the yachting industry—and he’s wide-eyed about all that it could mean.